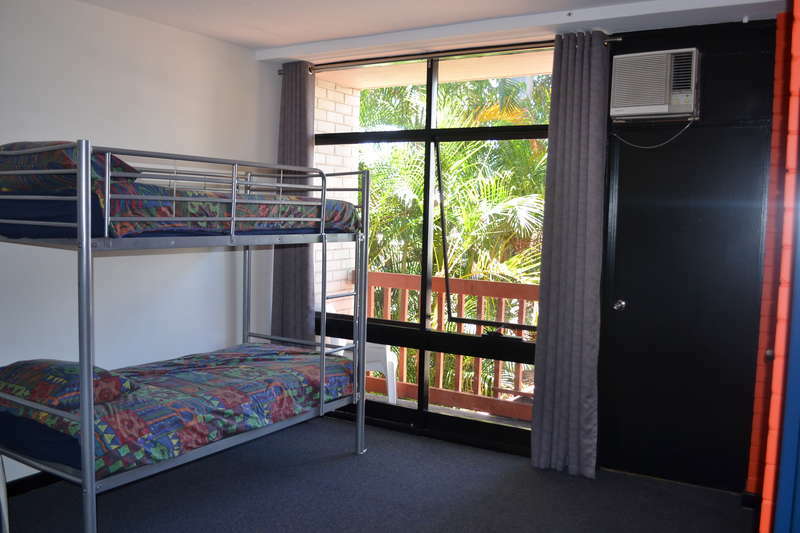 Experience the best backpacker and traveller hostel in Perth. 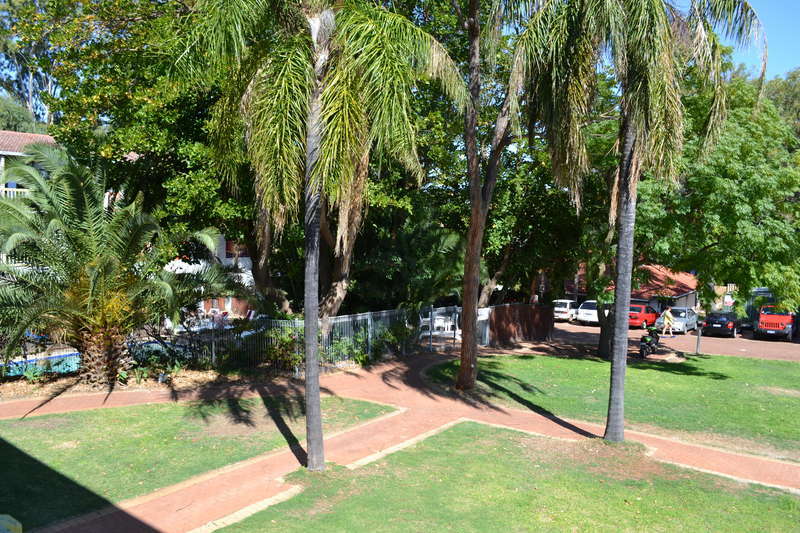 Billabong Backpackers Resort Hostel caters for anyone travelling to Perth. Weather you're a backpacker working your way around Australia or just someone visiting this great city. 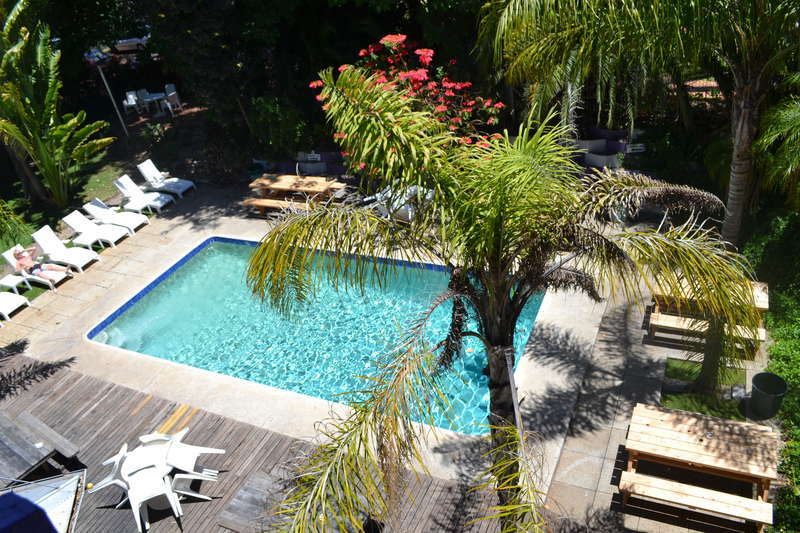 With a sparkling swimming pool and two floors of renovated rooms and a prime location close to the Beaufort St café strip the Billabong is the place to be. Come and see what makes us the best!!! 1. Take Taxi (best option) cost around $30 to $40. 2. Catch Airport City Shuttle to Museum. from Museum you can Walk or catch a Bus. 3. Call us on 9328 7720 to see if our Billabong Shuttle Bus is able to pick you up at the Airport. 24 Hours Cancellation Policy, Failure to cancel within this time will result in a cancellation charge equal to the first night of your stay, unless otherwise stated below.